The building comprises a six storey modern office building constructed in 2000 and finished to Grade A standard to include an impressive foyer with manned security, four high speed passenger lifts and toilet and shower facilities on each floor. Meeting rooms & private offices. 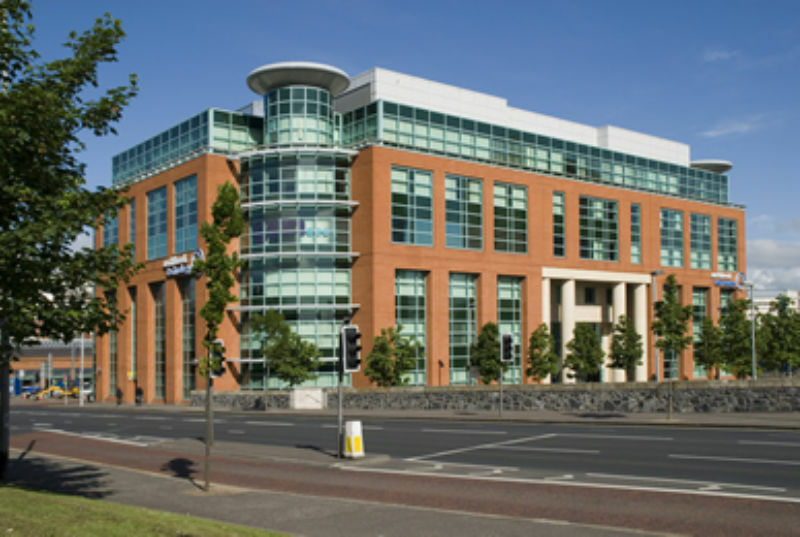 Located close to Belfast Waterfront Hall, Central Railway Station and Laganside Courts.